If you’re looking for a simple, sleek and highly efficient addition to your home, then go no further than our range of flat panel radiators – an increasingly popular style for many modern homes. While they function similarly to a traditional convection radiator, they sport a flat surface to fit many contemporary interiors. Their slim design makes them perfect for any room with limited space, offering excellent heat output without having to dominate a room, and as such they are a great addition to any hallway, bedroom, kitchen or bathroom. 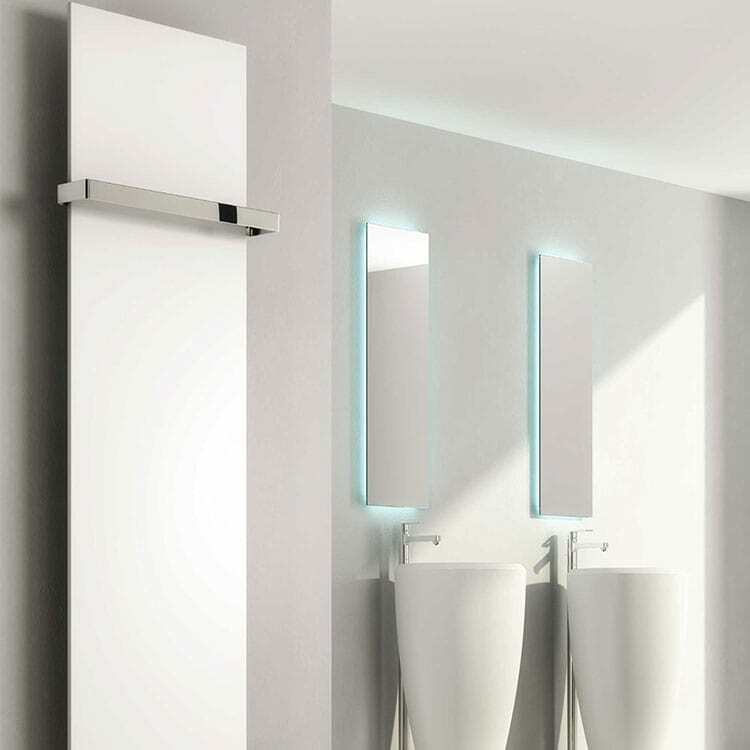 They are available either horizontally or vertically in many styles, such as a mix between a flat panel and a column radiator, taking aspects of the traditional and the stylish to create the perfect aesthetic for any room. Browse our range of flat panel radiators today. If you have any queries, please contact us via our online enquiry form or give us a call on 01772 803725.